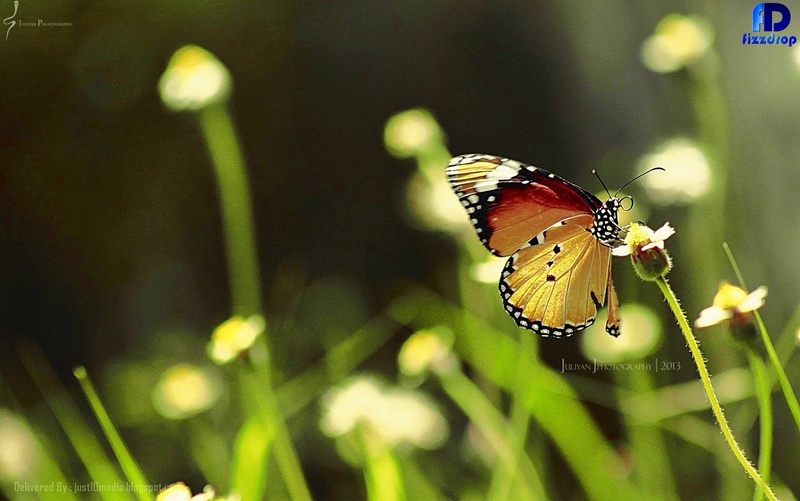 Butterfly is a very cute in insects species, it has a feather wing which makes it to fly. You may look lot of butterfly at gardens. But now a days due to withdrawn of gardens in city and town, we missing that species in cities. Please support the farmers and help them out to keep the agriculture land safe and protect the rare species in this world.